There have been several debates regarding the representation of females in the comic world as well as in the society. Times have definitely changed and have changed for the better. According to many people, females were not rightly presented in the comic industry in the earlier times and that was because it reflected how women were reflected in our culture. But, in today’s world, women are being given better and stronger characters in the comics and that is because women have started to speak for themselves. With the changing times, women are being treated in a better way and are being equal status and opportunities. It is indeed true that Comics Inspire the Representation of Females in the society. In earlier times women were seen portraying characters that were attractive and well graced. The earlier comics did no justice to the representation of females in the society and were mostly presented in a way to appeal to the male population as they were the targeted audience. But, with the changing culture, we are getting to see the new reality of the women in our society that can inspire the new generation. Women are now being represented as role models that have the capability to bring a change in the society. Several renowned female comic characters have set an example and have emerged as a strong role model in times when only homes were considered to be a woman’s place. The comic world was dominated by superheroes and women hardly had any presence. They were shown as the damsel in distress and characters who needed support in every aspect of their life. But, all this changed after the launch of Wonder Woman who was represented as an iconic superwoman. It also meant that the perception of the society about women was changing and they had started to see women as stronger and independent characters. Women in the cinemas now demand the same the same rates as their male co-actors which is definitely fair as they work with the same dedication and put in the same effort as the men. Wonder woman has a lot of importance because she has all the strengths of a superhero and has all the qualities of a beautiful woman. The involvement of females in a comic has increased considerably and they are being given characters similar to those of men. The number of female readers has surpassed the number of male readers which has given the present generation a voice to speak out and present their opinions. 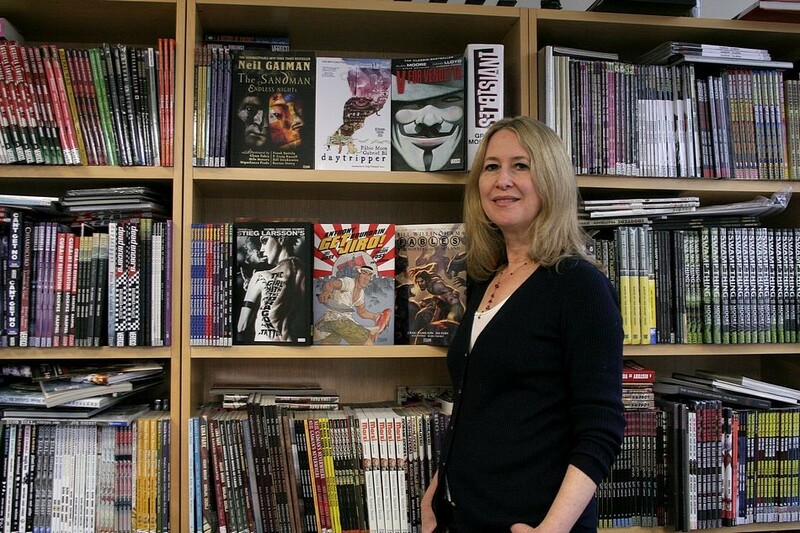 Also, there has been a considerable rise in the number of female comic book writers. The society is moving towards a positive change where the way in which Comics Inspire the representation of females is also changing. A character like Miss America shows that women have the capability to fight for their rights. Women today, as represented in the present day comics, are stronger and have realized their correct place in the society.